And get unlimited access to this gym and 1663 others. 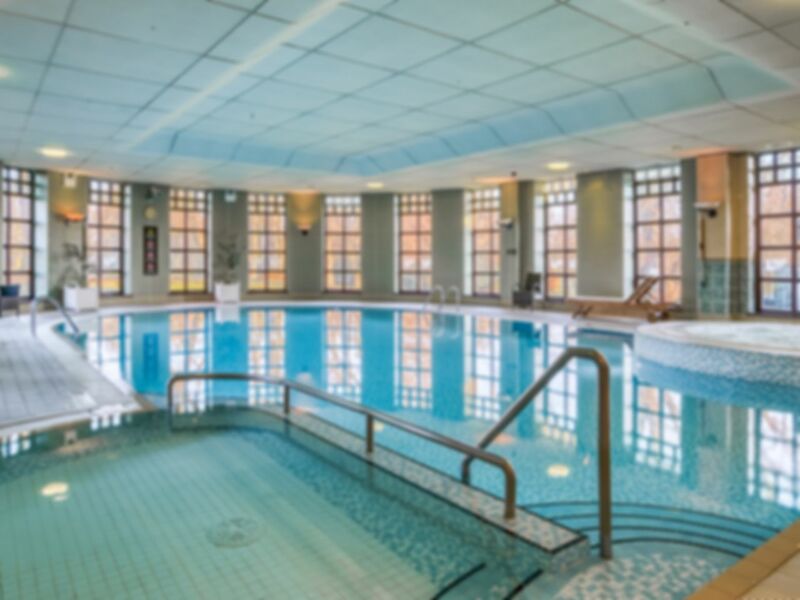 LivingWell Tewkesbury, situated close to Junction 1 of the M50 motorway, is within the Hilton Puckrup Hall on the edge of the Cotswolds in 140 acres of parkland. Here you can benefit from a fully equipped gym with Cardio, Resistance and Free Weight equipment along with a Swimming pool, Spa pool, Sauna and Steam room. Great experience, friendly staff only down side where no swim bags in the ladies changing room. Lovely, the only small downside was the temperature of the jacuzzi. It was over 40C & slightly uncomfortably too hot. Pleasant experience at living well. Friendly staff. Not the best. Great friendly and helpful staff. There were notices advising that the swimming pool water was not up to temperature. I could not go in the pool as I have 2 lower discs worn in my back and cold water effects it. I just went for a run on a treadmill.